Most people with disabilities can be successful in “real world” jobs with proper training and support. Transitioning from training to job identification and employment. Our graduates usually seek jobs in fast food chains or restaurants, nursing homes, hospitals, and company cafeterias. However, over the years, the job skills developed by our graduates have also been useful in getting entry level positions with non-food related retail stores and small office environments. -Teaching basic food safety and food preparation skills. -Opportunities for personal and professional growth over time. Our instructors are professional staff with extensive experience in the disabled community. 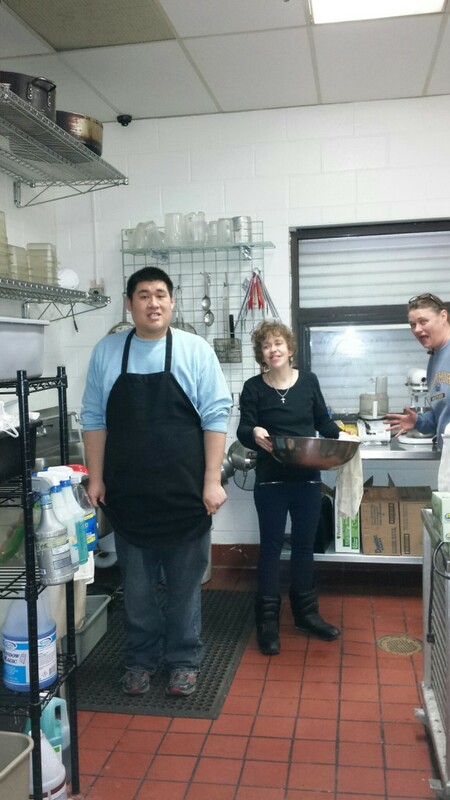 The students-to-instructor ratio is six to one (or less) in the classroom setting, and three to one (or less) working for The Rose House’s catering program. Instructors also serve as mentors to program graduates, providing one-to-one support as they search for jobs, interview with prospective employers, and work at their new jobs. The Job Sampling Program can be an integral part of the transition process for high school seniors by offering them exposure to “real-life” work situations in area businesses, learning about different jobs, and trying them out. 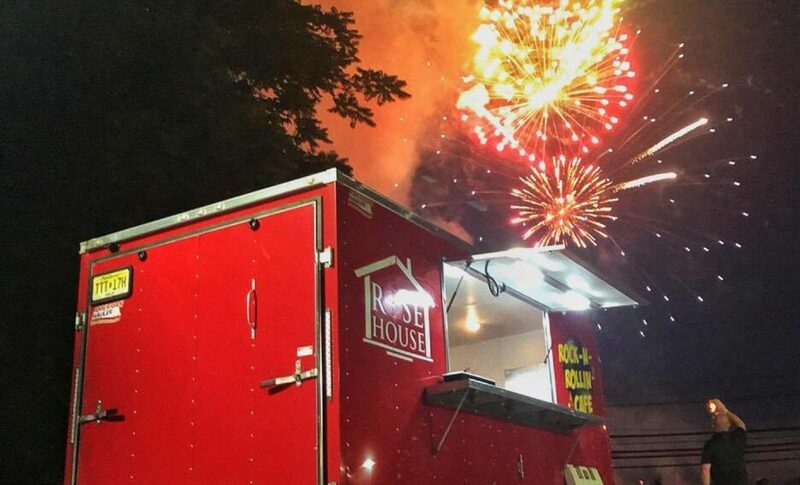 The Rose House offers a job sampling program to area school districts. We provide samplers with instruction and hands-on experience in a variety of work tasks, modifying the tasks to meet the specific needs of each student. Our individualized instruction and supervision make the chances of success much greater than any “pre-planned” course. Job Sampling graduates will acquire, and be able to demonstrate, a significant employment skill set as well as have a better understanding of opportunities available to them and employer expectations. The Job Sampling Program offers a very low ratio of students to instructor, and one-on-one mentor relationship to our students for the hand-on portion of the job sampling. Job Sampling classes can vary in hours, depending on size. Classes can be modified as needed to accommodate the student and district needs. Summer programs are also available. Program hours can be scheduled to accommodate transportation and other student needs. Rates vary based on the number of students in each session. Transportation for the students is the responsibility of the school. For more information about our Vocational Programs, or to register a student, contact our office at (973) 984-0006 or info@therosehouse.org.